This article is about the guest star. For the character, see Joyce Brothers (character). 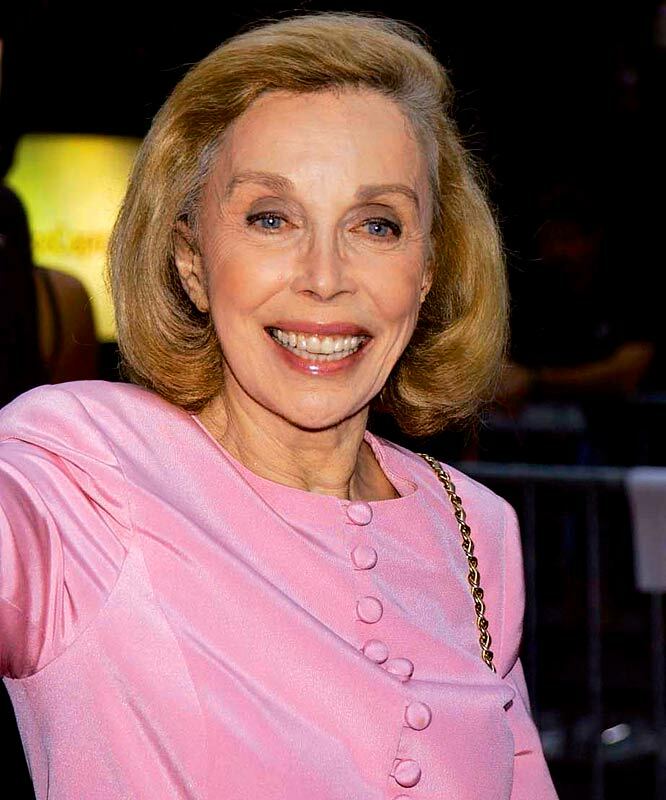 Joyce Diane Brothers (née Bauer; October 20, 1927 – May 13, 2013), credited as Dr. Joyce Brothers, was an American advice columnist, psychologist, and television personality. She voiced herself in the season 4 episode "Last Exit to Springfield".